Look effortlessly put-together while staying comfortable in Roller Rabbit's lightweight Space Kara striped dress. 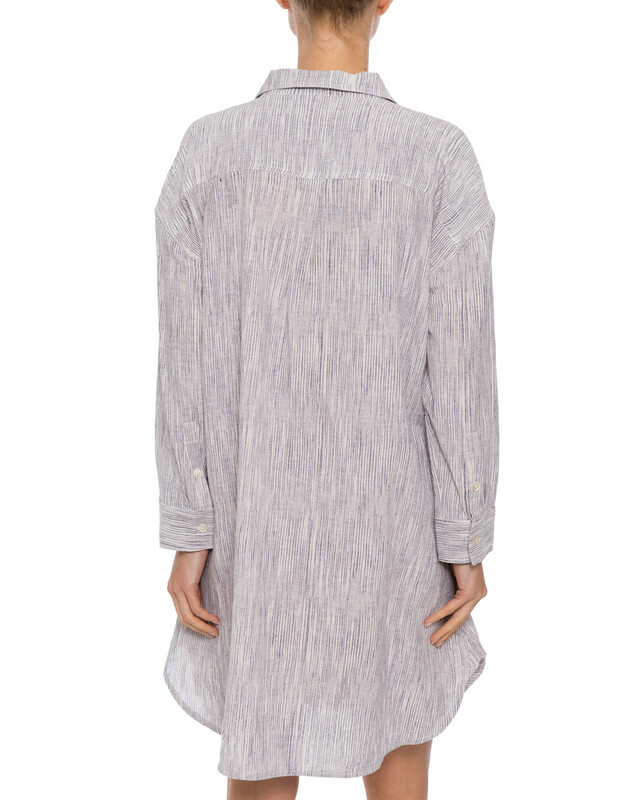 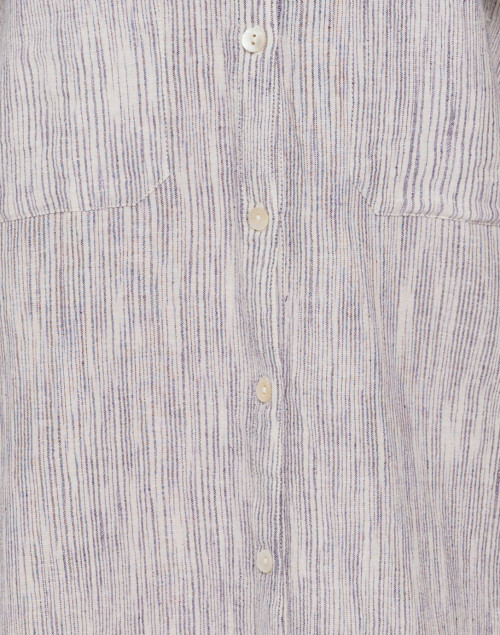 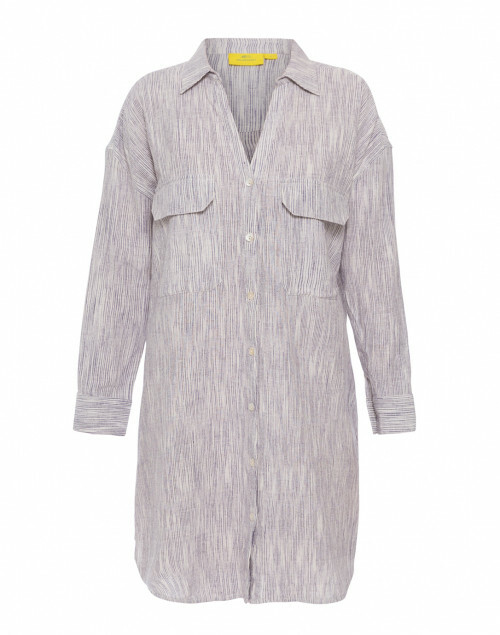 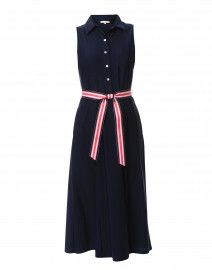 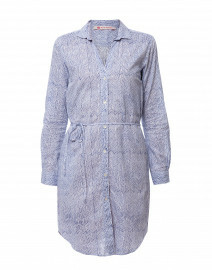 Made from 100% cotton this shirt dress style has a V-neckline and chic chest pockets. 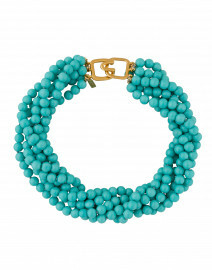 Pair it with a woven tote and a leather flats for a casual weekend look. 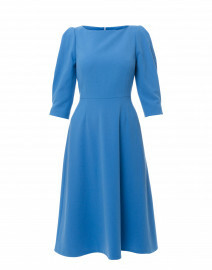 Shoulder Width 22" 22.5" 23" 23.5" 24"
Bust 42" 44" 48" 50" 52"
Waist 42" 44" 48" 50" 52"
Hip 42" 44" 48" 50" 52"
Sleeve Length 18" 18" 18.5" 18.5" 19"